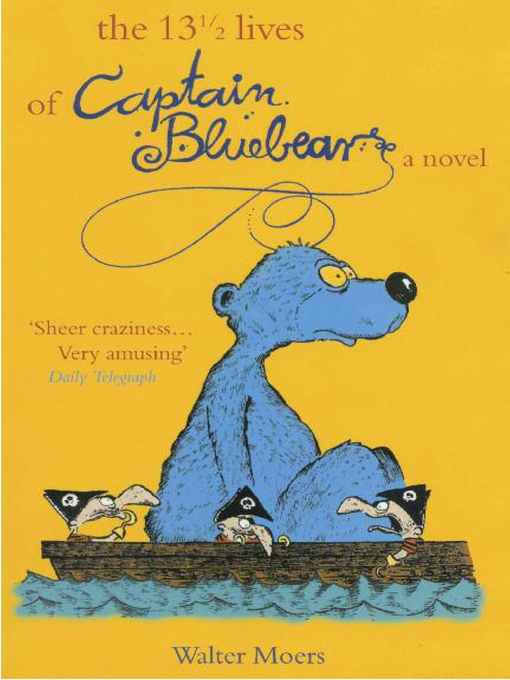 The 13 1/2 Lives of Captain Bluebear is playful enough for young adult readers, yet as intricate and engaging as any work of literary fiction; it has the plot of a novel and the spontaneity and humor of a vintage comic book. "A bluebear has twenty-seven lives. I shall recount thirteen and a half of them in this book but keep quiet about the rest," says the narrator of Walter Moers's epic adventure. "What about the Minipirates? What about the Hobgoblins, the Spiderwitch, the Babbling Billows, the Troglotroll, the Mountain Maggot...Mine is a tale of mortal danger and eternal love, of hair's breadth, last-minute escapes." Welcome to the fantastic world of Zamonia, populated by all manner of extraordinary characters. It's a land of imaginative lunacy and supreme adventure, wicked satire and epic fantasy, all mixed together, turned on its head, and lavishly illustrated by the author.